Home Gaming Lifestyle Technology Christmas 2017 Tech & Gaming Gift Guide. 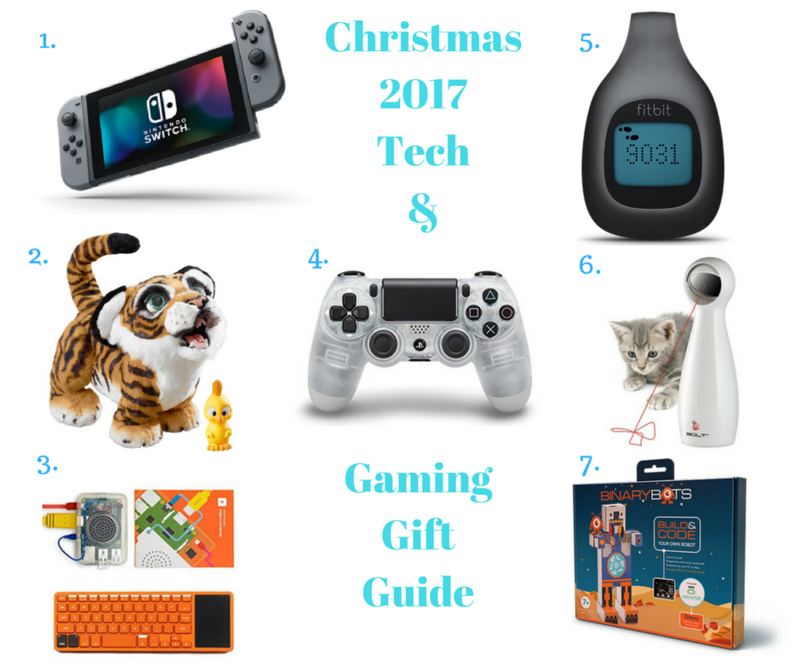 Christmas 2017 Tech & Gaming Gift Guide. 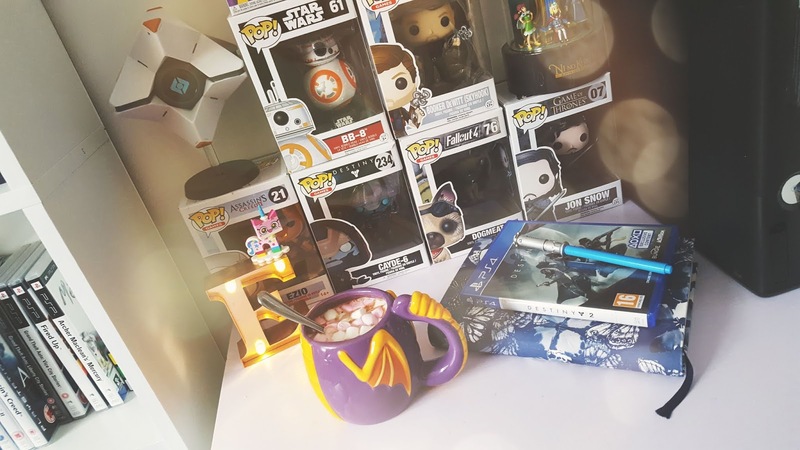 This year I wanted to do something different as I usually make a wishlist for myself but I decided why not step out of my gift wish zone and write a gift guide for those who have tech and gaming loved ones to buy for this Christmas. I'm not the biggest tech savvy person but I can recommend a fair few things when it comes to this subject and I don't usually see many gift guides that include tech or gaming its usual beauty which there is nothing wrong with because they help me a lot when it comes to buying gifts especially for myself . 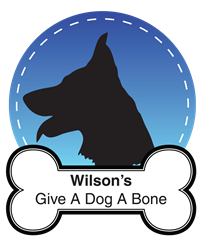 Hover over the picture to pin it! This console has pretty much blown up this year ( in a good way ) never in a million years did I think I would want one of these consoles but more and more of my friends are getting them and I would love to join in on the fun. The great thing about the switch is that it's portable and anything that is portable and I'm able to play in bed whilst feeling poorly has the thumbs up from me, a number of games were recently announced for it recently one of which is Mario Odyssey which looks very fun, I have watched a lot of gameplay of it and would love to try it out, It's around £279 but there are some good deals on right now to get it a bit cheaper with a game included all the family will bound to love playing together on this console. When I first saw this tiger in the shops I thought it looked like any other battery operated toy until I saw it featured on this morning, Tyler the Tiger has a number of cool little features for your kids to have lots of fun with, it is a bit pricey at £99 but if kids see it on tv and fall in love with it parents are bound to go out and buy it for their kids much like with the hatchlings which I saw no purpose for if I'm brutally honest. Your child will be able to make the tiger roar just by making noises at him he also responds to touch and has over 100 sound and motion combinations and he is adorable. Computers are getting more and more popular again since children have been getting into gaming more, a lot of parents prefer their kids to play via console but others are happy to let their children PC game, I know a few parents that have helped their kids build their very first gaming PCs and enjoyed it a lot, this is why the Kano kit is perfect for those who want to start to learn how to build their own PC. This cool little kit helps you learn all sorts such as HDMI, pixels, processors and binary by you following along with story mode. It's £139.99 yes it's expensive but it's one of the best little learning tools I have seen around. My cat is my world so I'm forever looking at new and cool things to keep her entertained especially because she is an indoor cat, she already has a mouse laser which she loves so I think she would really enjoy a bolt cat later. Often people think cats just get on with their own things but they do tend to get very bored and it's important to keep them active as it wears them out and keeps them happy, cats who are bored can become down and develop naughty habits, it's £24.99 which some may find expensive but for the sake of sleep and keeping my cat active I would say it's pretty reasonable. Not everyone wants to wear a watch fitness tracker, especially if they have a nice watch they wear every day, having the freedom of being able to wear a tracker that just clis on, this little device retails at £59.99 which makes it a lot more affordable the watch versions of the Fitbit, it tracks steps, distance and calories and comes with a large display it does come it two different colours which are charcole and magenta but there are 4 colour cases you can buy seperatly for £12.99, I probably would choose the black one if I had a choice as I find coloured Fitbit's tend to fade very fast, it has a tap display so all you need to do is tap on the interface and your stats will appear. The other week I was scrolling through my twitter when one of these controllers popped up in my feed, as soon as I saw it I knew I had to have one, yes I know I have 2 PS4 controllers already but one more couldn't hurt surely? This controller is actually a lot cheaper than my blue controller was and is being sold for £44.99, the design of it as a whole makes it look very cool, the back of it isn't see-through like the front where you can see the mechanics of the inside of the controller whilst using it. Let's not mistake this for what the Xbox One afterglow controllers which are see-through and glow different colours, which would also make a pretty cool present for an Xbox One lover. This cool little fella is able to help your kids learn one of the most popular and recognised languages in today's modern age (coding), I came across it a few weeks ago now when I was looking for Christmas presents, the bot I chose for this wishlist is called DIMM he is made out of cardboard and comes with a number of different things to put inside of him as well as this the pack comes with free lessons and courses in coding, I would say this is a little like the Kano computer kit except you have a little robot which you can bring to life and programme to do cool little things, a lot of people may not like their children learning stuff like this but in this day and age technogly is always changing and I know as a kid I would had loved a DIMM bot, he is a lot cheaper than a Kano computer at £39.99. That Kano computer kit looks amazing! I'd never heard about it... But that would be a great gift for our house in general! Gaming | My hobby isn't pointless.